50 million facebook accounts... hacked! 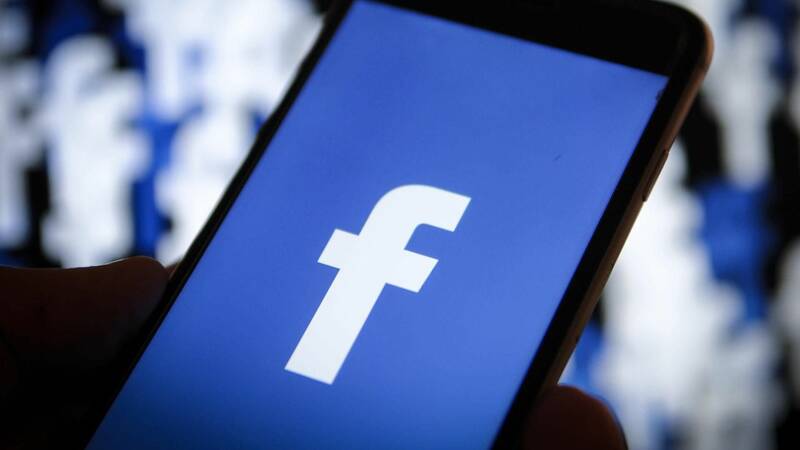 Facebook has said that attackers exploited a vulnerability in the "View As" feature to control people's accounts on the social media giants website, this feature is meant for users to be able to view their profile as someone else to see how secure their profile is however a vulnerability in the security of this feature allowed users to take over other users accounts as well as view their profile as the user. 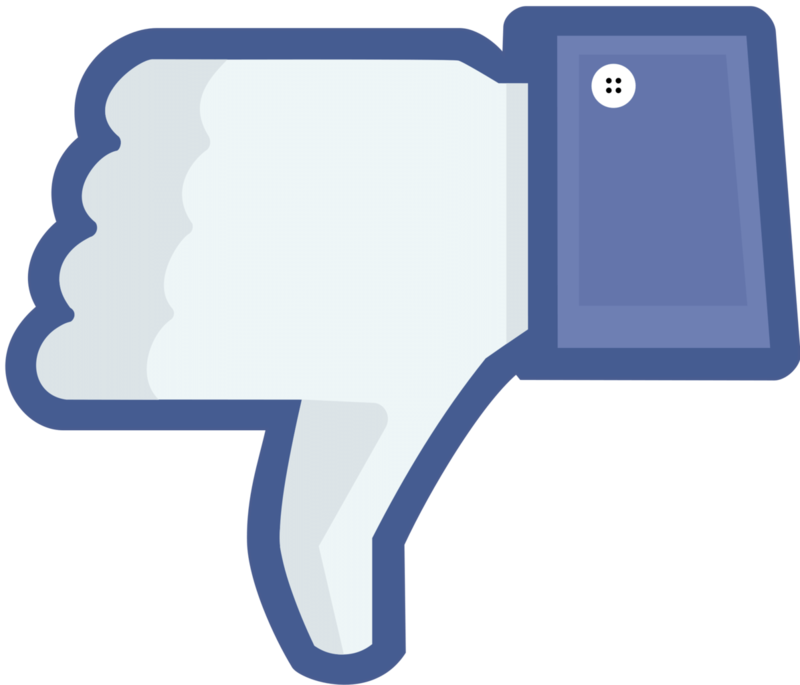 Facebook has said that they discovered the breach on Tuesday. The users who may have been affected by the situation were asked to log-in again on Friday to make sure their account is safe and secure again. Facebook's head of security, Guy Rosen, has said that the flaw has now been fixed meaning accounts are secure again. Guy Rosen said "Since we've only just started our investigation, we have yet to determine whether these accounts were misused or any information accessed. We also don't know who's behind these attacks or where they're based". He then added: "People's privacy and security is incredibly important, and we're sorry this has happened". Were you affected? Do you use Facebook? Let us know your thoughts on this in the comments below!